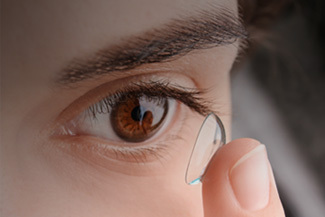 These include disposable soft contact, bifocal/multifocal, toric, and colored lenses. 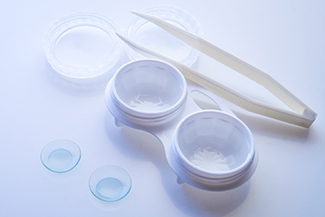 Whether you wear daily, weekly or monthly disposables, or conventional (vial) lenses, check out our selection of lenses at Regional Eyecare. Is there any way I can wear contacts during Allergy Season? 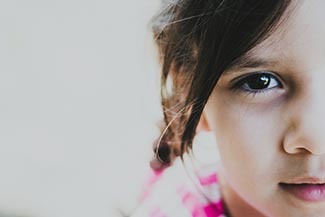 Contact lens wear can be difficult during allergy season. 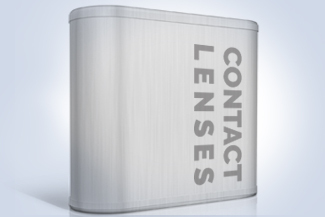 Daily disposable contacts are the best option as each day begins with a fresh pair of contacts. 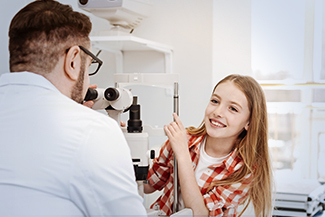 If daily disposable contacts are not an option for you, using cleaning systems such as Peroxiclear and Clear Care can help reduce build up on contact lenses and increase wear time. We carry all of the top contact lens brands! 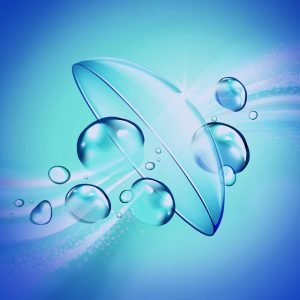 Hurry and save $65 when you order a year supply of Biofinity lenses!